The dust is just starting to settle on Anil Kumble's successful yet turbulent time as Indian cricket team's head coach. Kumble stepped down as India's coach on 20 June after differences with captain Virat Kohli had become "untenable". However, even a week after his unceremonious exit, certain murky details about the how the events unfolded continue to be revealed. 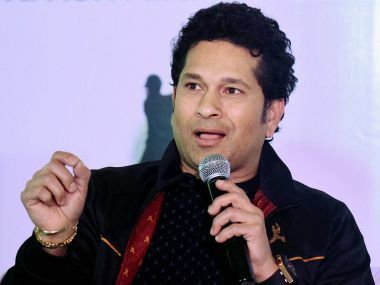 On Tuesday, Times of India reported that the Cricket Advisory Committee comprising former Indian cricketers Sourav Ganguly, Sachin Tendulkar and VVS Laxman didn't even meet Kumble, and only had a lengthy conversation with Kohli. "The CAC gave a patient hearing to Kohli and concluded that since the problems weren't substantial, and the team's performance was good, there was no reason to remove Kumble. It didn't even meet Kumble to ask him his side of the story because it felt he had done a good job since being appointed to the CAC a year ago. The CAC's stand perhaps made Kohli desperate, and he then sought a meeting with the BCCI officials after the Champions Trophy final in London last Monday," a source told the newspaper. "Having conveyed its decision to the board, the CAC didn't feel the need to attend this meeting, where only the BCCI officials — Amitabh Chaudhary (acting secretary), Rahul Johri (CEO) and MV Sridhar (GM, cricket operations) — were present, apart from Kohli and Kumble," the source said, while also revealing how the 46-year-old chose not to accompany the team to the Caribbean even though all arrangements had been made for the same. Kohli, who reportedly had more of the say in that meeting with the board, conveyed displeasure about Kumble's style of functioning. Kumble later confirmed this in his 'Thank You' note on Twitter. 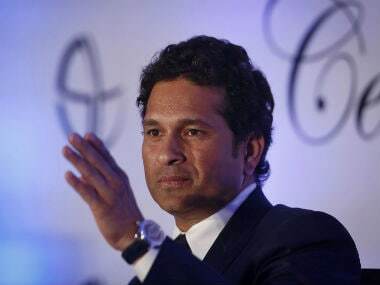 "I was informed for the first time yesterday by the BCCI that the captain had reservations with my 'style' and about my continuing as the head coach. 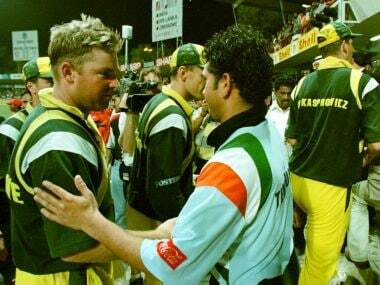 I was surprised since I had always respected the role boundaries between captain and coach," Kumble posted. Specualtions about this rift between the coach and captain floated for some time before Kumble's exit, but it gained credibility when the BCCI advertised for the post of India's coaching job in May. Even though Kumble was given a direct entry into the process, the need to look at fresh candidates was enough to undermine Kumble's position. Despite the likes of Virender Sehwag, Tom Moody, Lalchand Rajput, Dodda Ganesh applying for the job, the board felt they needed a bigger pool of options to pick Kumble's replacement. Thus it re-opened the application process to invite more candidates after the 46-year-old left the coaching role. Rajput, who is the coach of Afghanistan cricket team, slammed BCCI for the move terming it "highly unprofessional" and "humiliating". The CAC will now interview select candidates once the process to file applications closes, with the new coach expected to be appointed before India's tour to Sri Lanka in August.